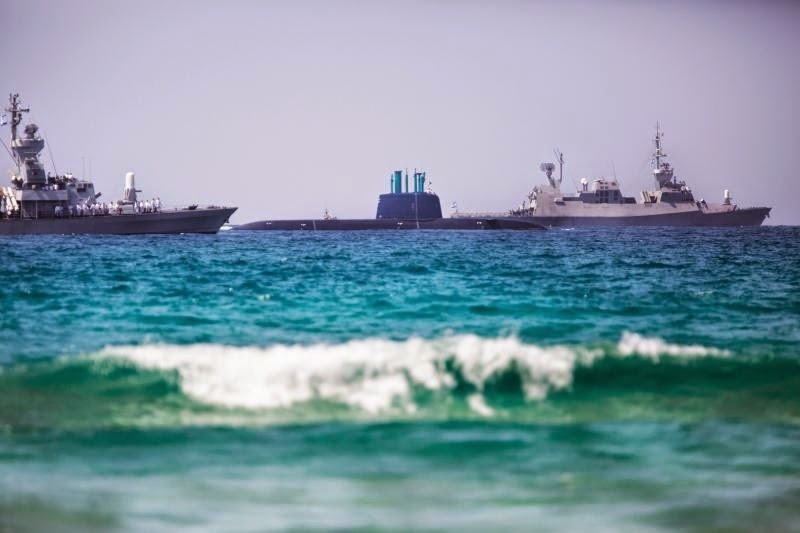 Israel’s newest state-of-the-art submarine, the INS Tanin (pronounced ta-NEEN), which arrived in the country towards the end of last year, is nearly ready to begin its service. 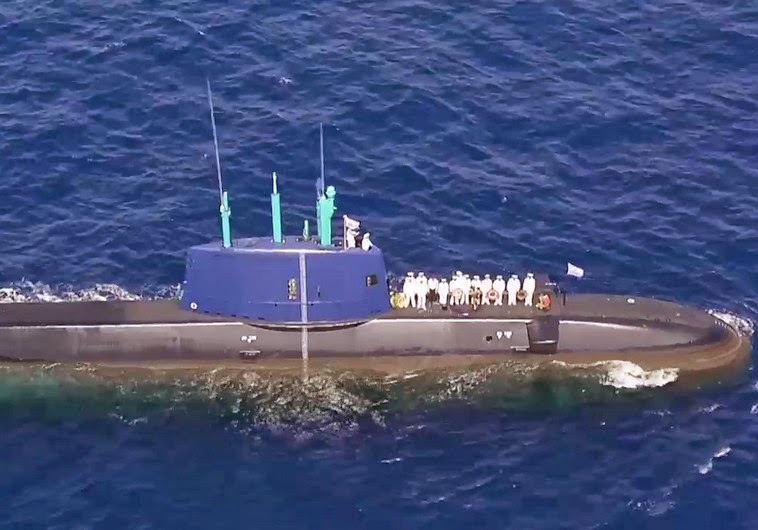 In the past few months, since it arrived from Germany where it was built, the INS Tanin has been equipped with Israeli weapons, communications and intelligence systems. 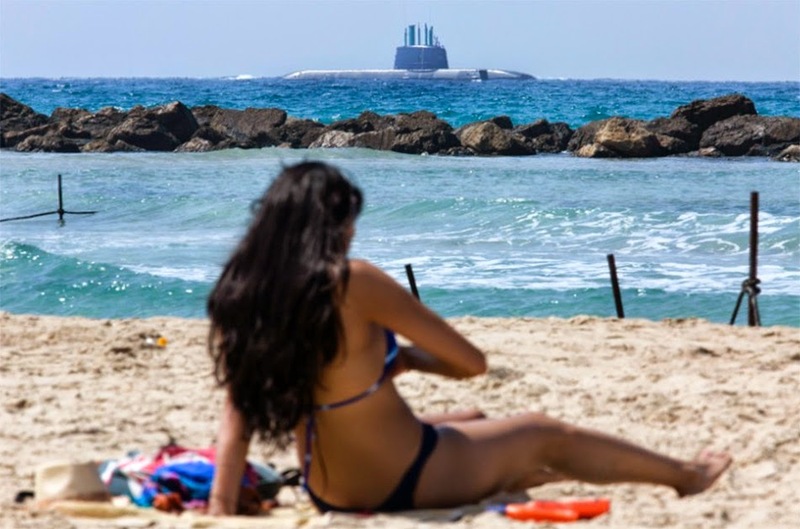 It is the largest submarine in Israel’s fleet, measuring 68 meters (223 feet) in length. This allows the sub to be fitted with special fuel tanks which enable the sub to move noiselessly and remain submerged longer than other submarines. The INS Tanin is an air-independent propulsion (AIP) class vessel, the first in Israel’s fleet. Like its two sister ships, the Rahav, set to arrive later this year and an as-yet-unnamed vessel coming in 2018 or 2019, the Tanin can submerge for extended periods and carry long-range torpedoes.